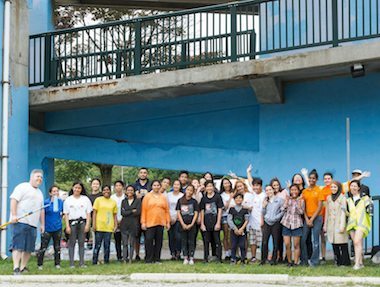 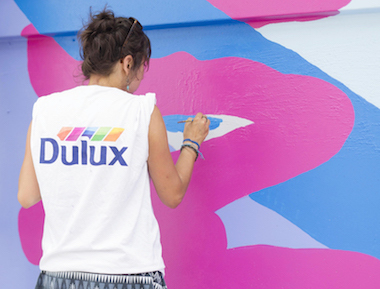 At the heart of the Canadian initiative, Dulux Paints stores are committed to investing product, services and know-how in neighbourhoods throughout Canada, enriching communities with colour, one brushstroke at a time. 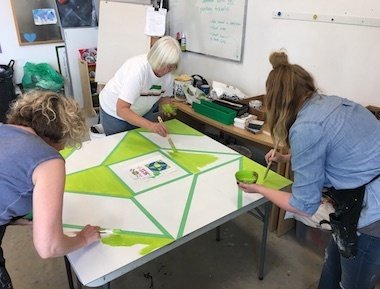 Dulux Paints stores are giving back to their local neighbourhoods by helping to beautify individually selected buildings of community, charity and non-profit organizations. 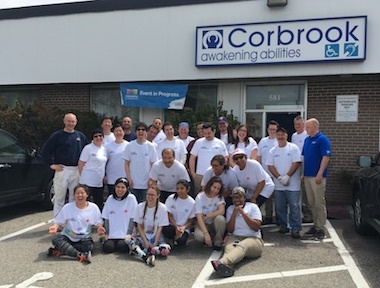 Through providing paint, supplies and volunteers, and along with the help of the community, each store is working to achieve our goal of infusing colour into Canadian communities (and lives), right across the country. 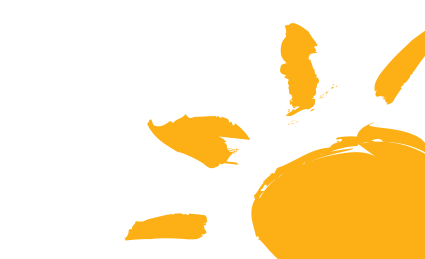 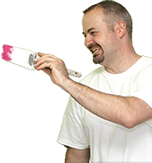 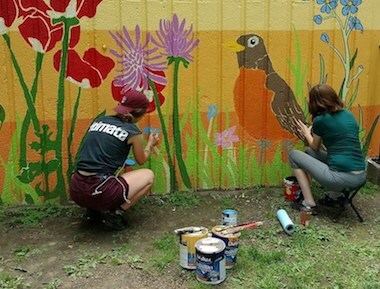 Contact us today if you are interested in participating in a local Dulux Paints store painting event, whether as an organization or an individual volunteer.